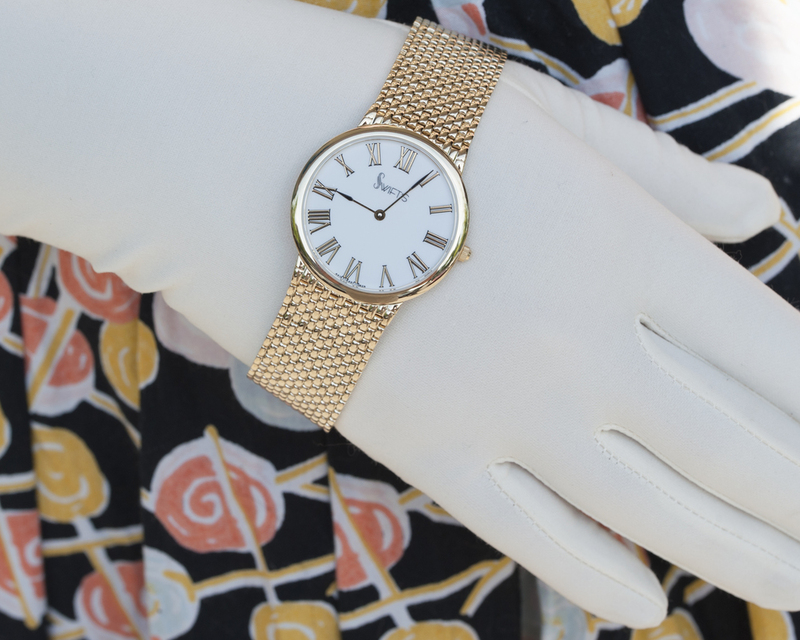 Celebrating 60 Years as Your Personal Jeweler! 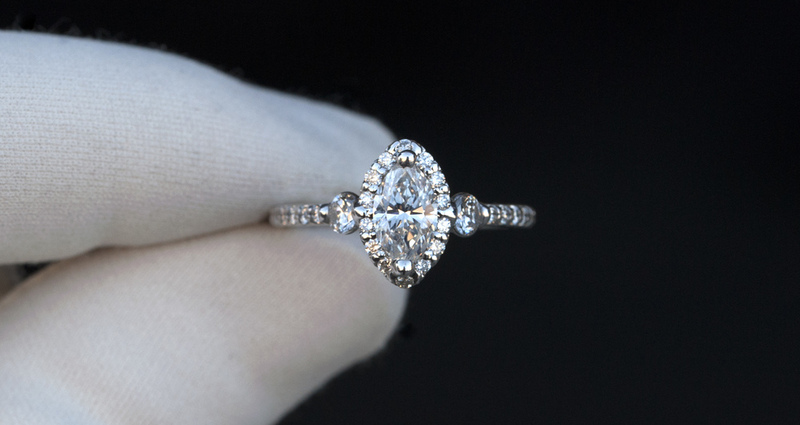 Located in downtown Fayetteville, Swift's is a family owned and operated full service fine jewelry store. Charles and Faye Swift opened Swift's on Block Street in 1956. After growing the store for 15 years it had already become an Ozark staple. In the 70's they passed Swift's down to their great niece and nephew, Pat and Jim Moore. Pat took care of the books while Jim made jewelry and repaired clocks and watches. While Fayetteville grew so did their family, and in 2000 they handed down the store to their son Steve. 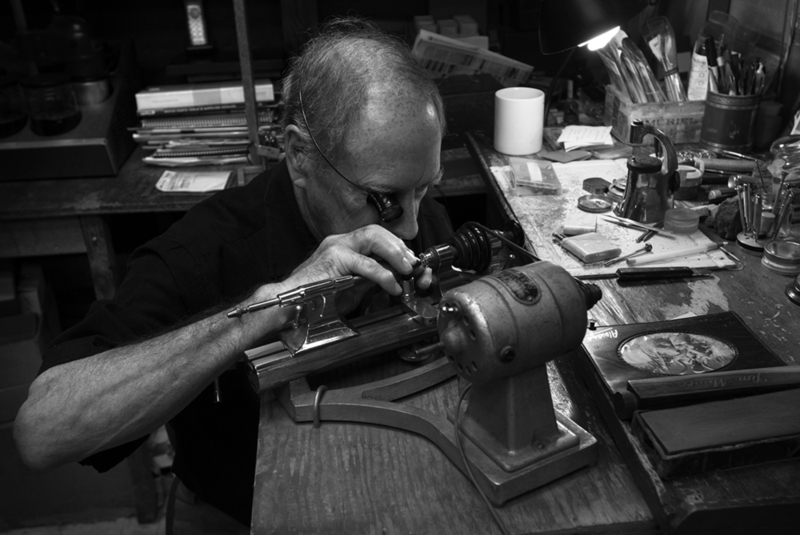 With over 30 years of experience as our head jeweler, Steve Moore runs the shop, and his Dad, Jim, still works on watches 40 hours a week. 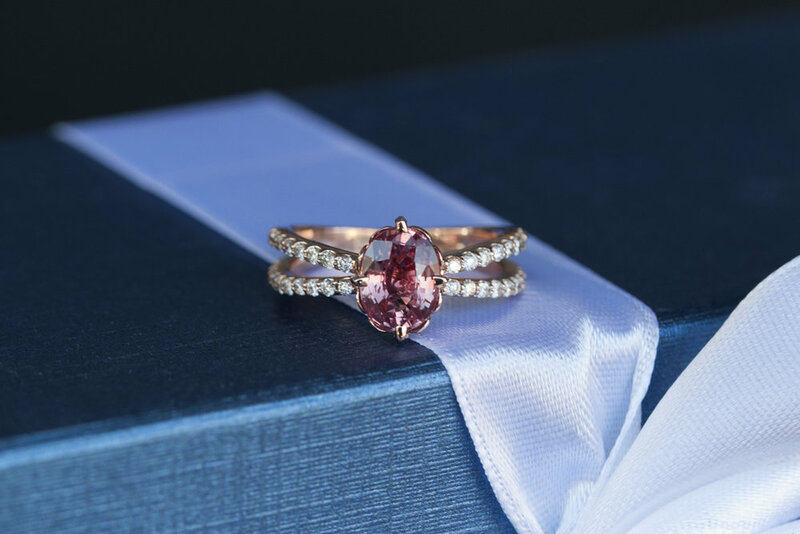 Swift's creates custom jewelry, modernizes heirloom keepsakes, overhauls watches, engraves, and carries a wide variety of luxury jewelry and gifts. We specialize in bridal and take pride in offering absolute flexibility in design and budget. 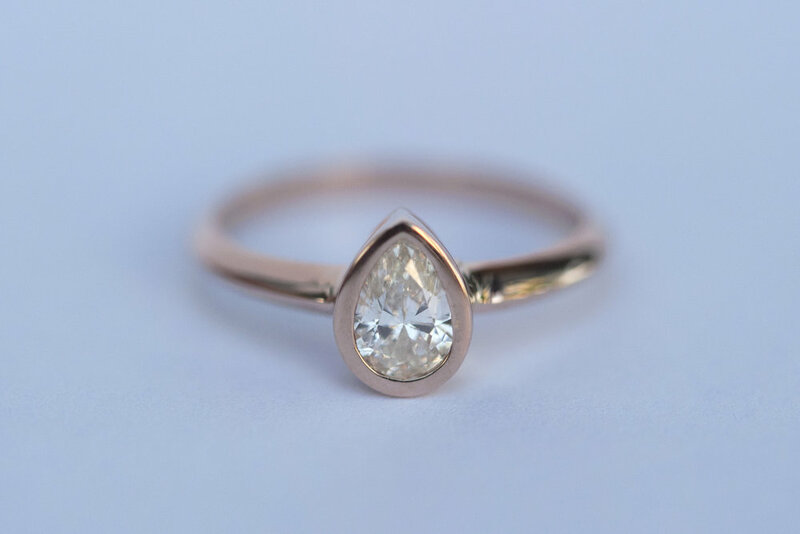 For generations clients have been bringing in loose stones and finished jewelry for us to adjust, combine, take inspiration from and re-imagine. 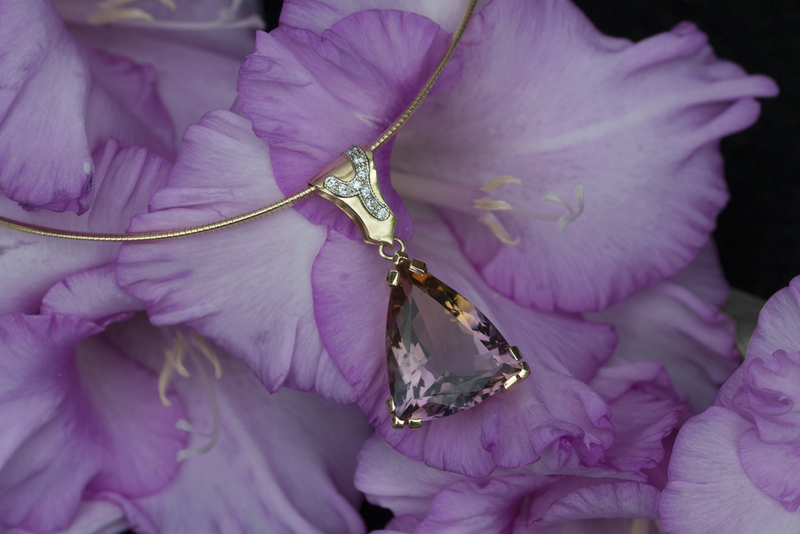 We carry a wide variety of precious stones, and work directly with diamond and colored stone sources that ship to us overnight. Come in with an idea, or work with one of our designers to create an original layout. We can provide you with hand drawings, computer aided renderings (CAD), and hand carved examples to help us communicate throughout the process. After your design is initially approved, we include you through every step of the process. 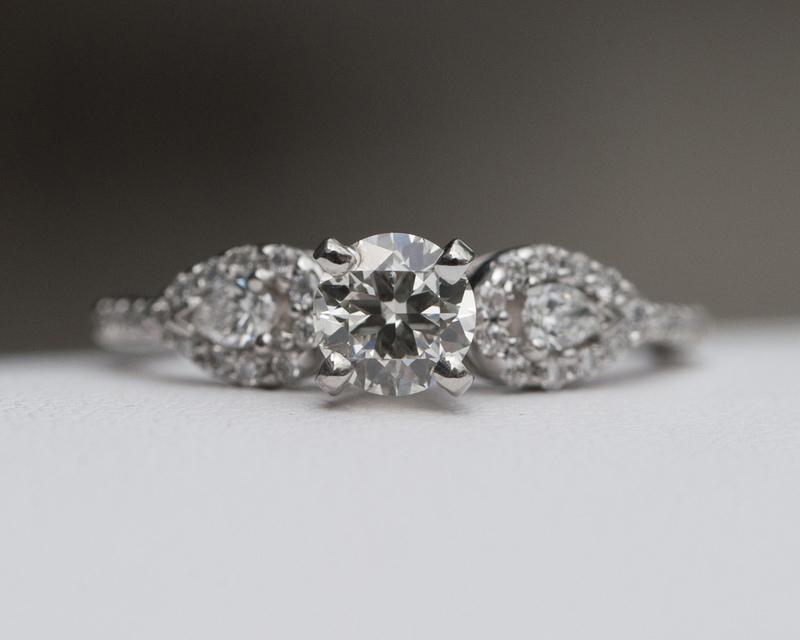 Our award winning jewelers have been on the bench for over 30 years. 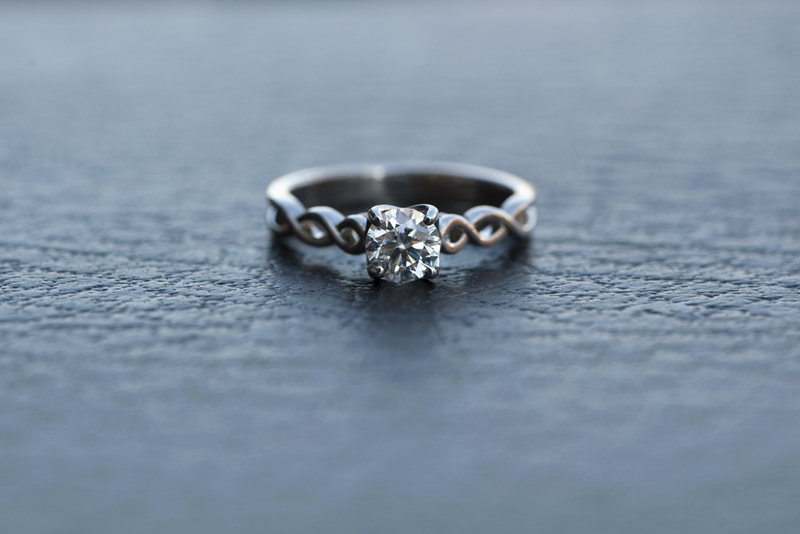 Swift's is able to keep your jewelry in our store, and get it back to you as fast as possible. 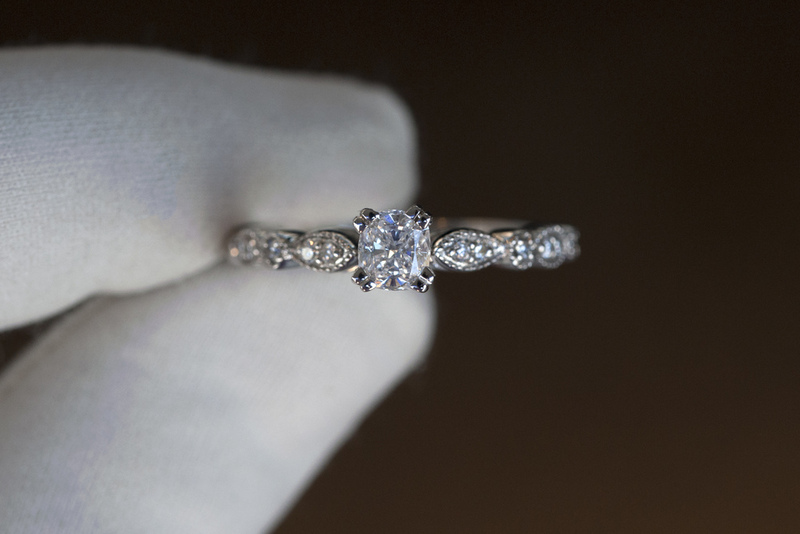 Swift's has always been an in house full service jewelry repair store. 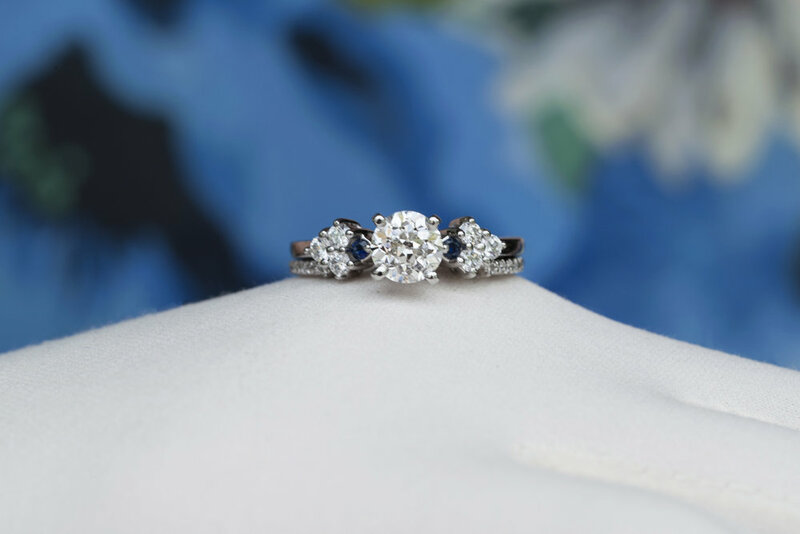 We work in gold, platinum, and silver on everything from soldering to stone setting using tradition tools and our laser welder. We also string and knot pearls and perform custom engraving. 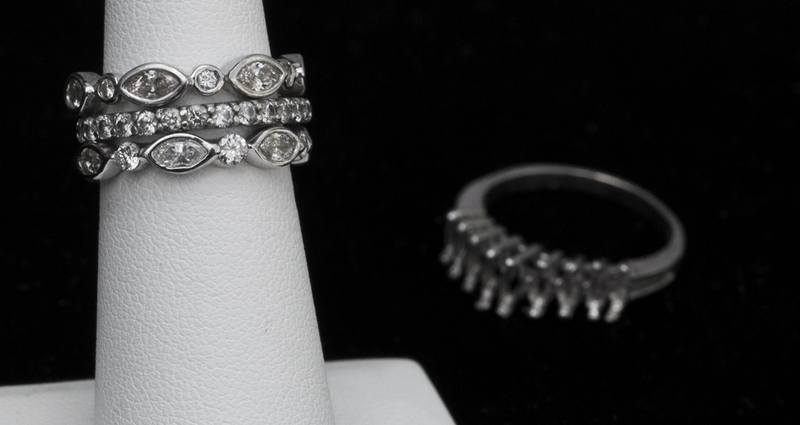 Bring in your jewelry for a free repair quote. 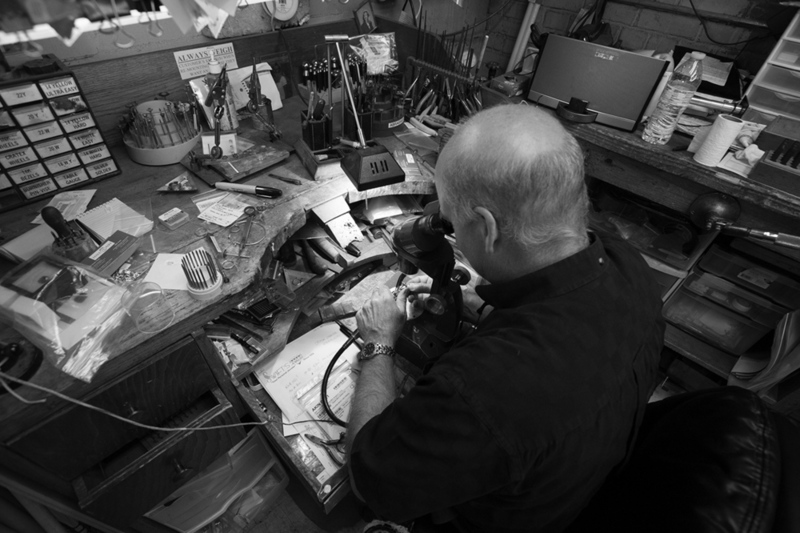 Our Horologist, Jim Moore, has been building and repairing watches at Swift's since 1962. We work on virtually every kind of watch, including watches with quartz mechanisms and mechanical movements. Whether you’re looking for a simple repair such as a crystal replacement, or need a complete watch cleaning, overhaul and refurbishment, we can breathe new life into your favorite timepiece. Click on the following icons to explore our designer's sites!